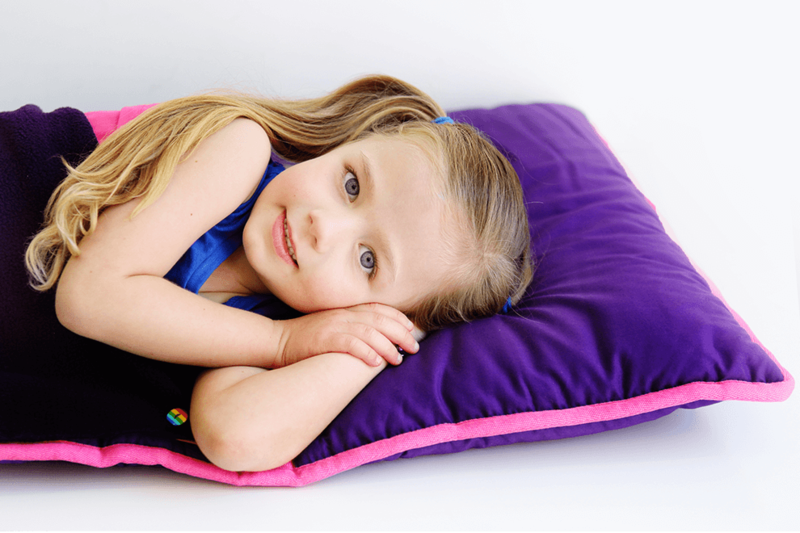 This snuggly new sleep device lets your child go to sleep anywhere! When a NSW mum invented this brilliant, cosy device chances are she hadn’t predicted how popular it would prove with parents and daycare providers. Johanna Constable is the brains behind the very excellent Pilanky (because pillow + blanky!) and she hatched her cosy product plan when she realised just how useful it could be. The roll-up Pilanky can be embroidered with your favourite kiddo’s name and comes in Royal Blue, Red, Purple and Pink. They’re completely washable and come with a mattress, pillow, detachable sheet and blanket. The Pilanky retails for $77 plus shipping. Jo’s business, Happy Jo Designs, now does a roaring online trade in these cosy combos, but it all started with a market stall and lots of grateful parents. She’s now fielding requests left, right and centre for the Pilanky from childcare providers who find it a practical, personal and space-saving solution to children’s napping needs. Jo’s product can go from home to childcare, helping to smooth out this sometimes bumpy transition. 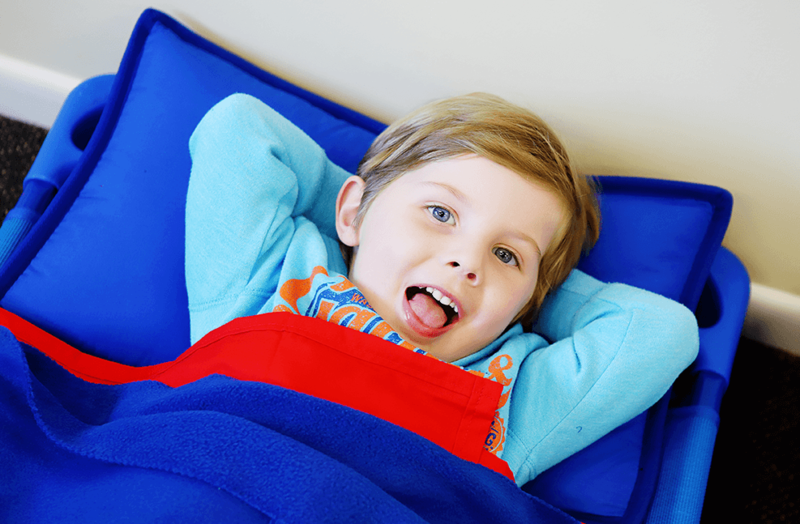 “I found that the Pilanky also offers young children security and comfort in their bed which helps with separation anxiety at daycare,” Jo confirms. “My future hopes and dreams for the business is to continue the Pilanky’s rapid growth so that the Pilanky can become a ‘household name’ across Australia,” this entrepreneurial and crafty mum says. Snap up your very own Pilanky here.